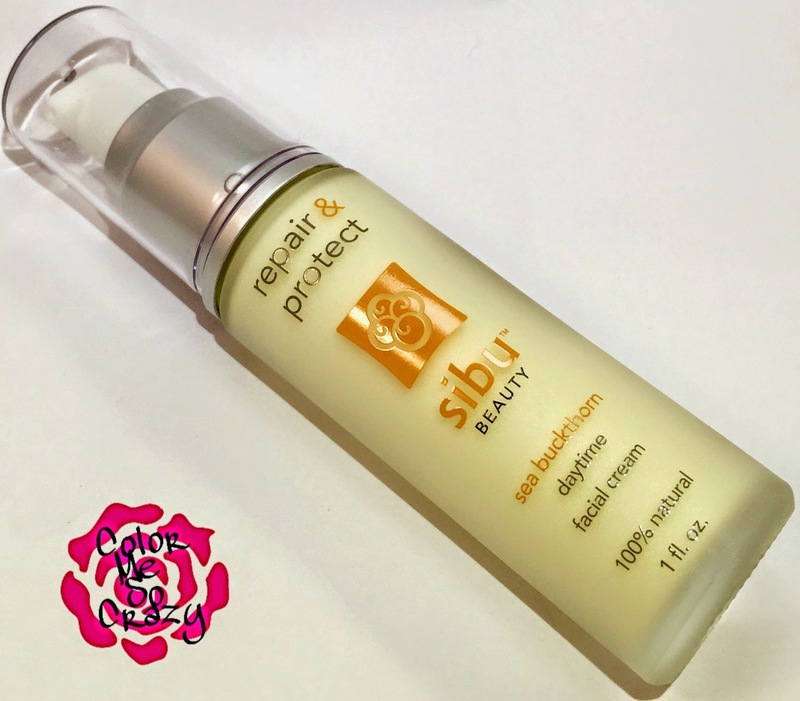 I was recently approached about trying the Sibu Beauty Facial Cream. I often review a lot of facial creams and beauty products, but this is my fist time using any product from this brand. This cream has something really important in it called Omega 7 Fatty Acid. This may sound familiar to you because Dr. Oz talks about it a lot as being essential in weight loss. It is found in animals, plants, macadamia nuts, cold-water fish and in this case sea buckthorn berries. To lean more about Omega 7 Fatty Acids and how important they are for your skin, gastrointestinal health, weight management and much more you can click here and there is an ENTIRE page on what exactly it is. The Sibu facial cream contains sea buckthorn berries which helps repair, protect and rejuvenate. This is paraben-free and creaulty-free product. Sibu Beauty also says that all of their sea buckthorn is obtained through fair trade through local harvesters. I really liked a lot of things about this product. First, the small business aspect of it. The team that makes up Sibu Beauty are family. The "Main Man", the "Creative One" and the "Green Guru" are all family members and to me that speaks so loud to me. Family is so important to me and family business, to me, works so well. So, that is very valuable and I want to point that out and congratulate that. Second, the actual product. So, for $20.95 you get a 1oz product. 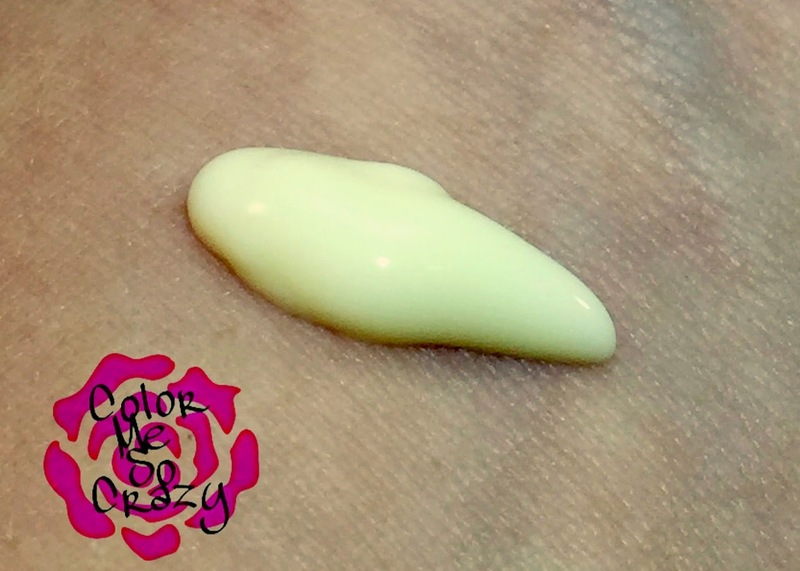 This is a facial cream, so you can use it after you wash and before you apply your makeup. It was light to apply. It was not heavy feeling and not greasy. I didn't have any ill side effects with breakouts or rashes with my skin. This is always a plus since my poor skin is prone to this. THE SMELL! You know how I am with the smell. 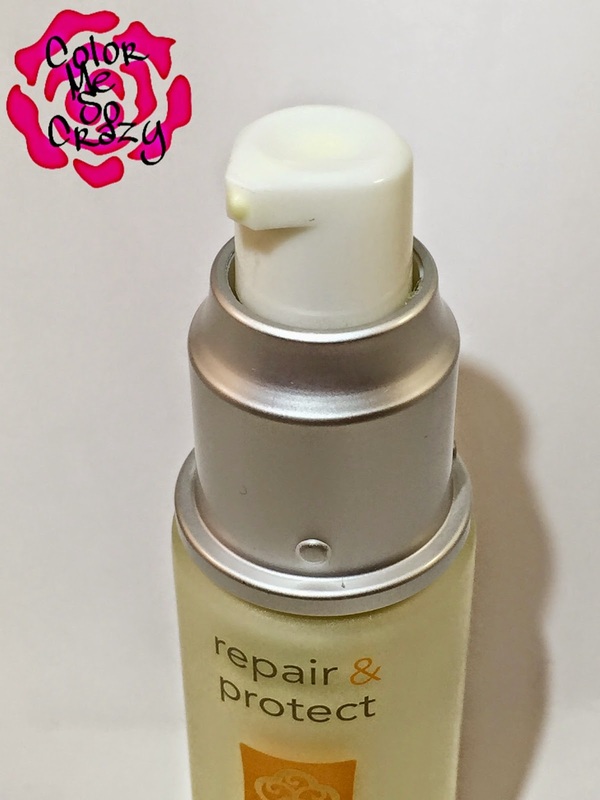 I am a big smell person and this is what often makes or breaks a product for me. I am very honest about this in my reviews because I think a product can be super awesome, but when you have to slap it on your face and it smells awful it is ruined. This product has a great smell. It smells natural and actually enjoyable. Overall, I recommend this product. I think if if you are looking for something new, family made, natural and great smelling this maybe something you would want to try. You can check out the full line of Sibu Beauty products here and don't forget to tell them that Color Me So Crazy sent you! !